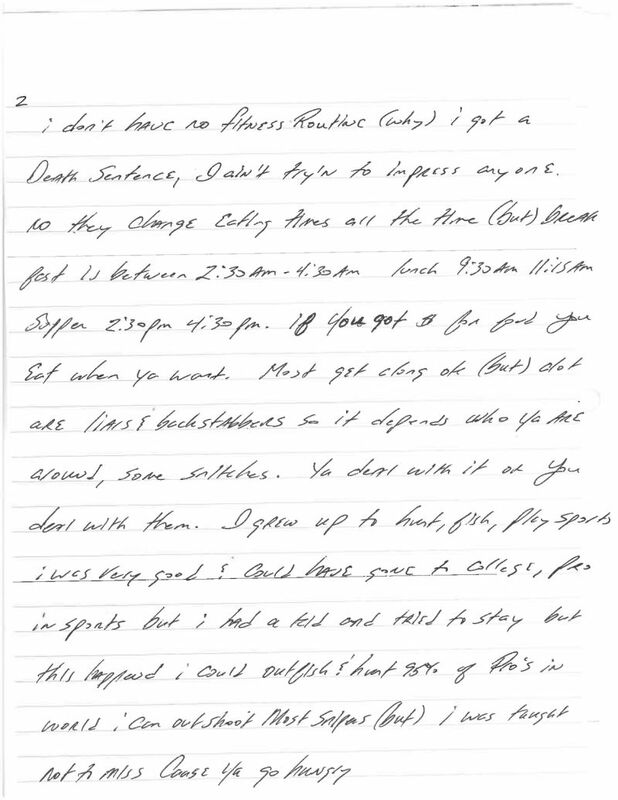 We periodically publish letters from death row inmates who are approaching their execution dates. 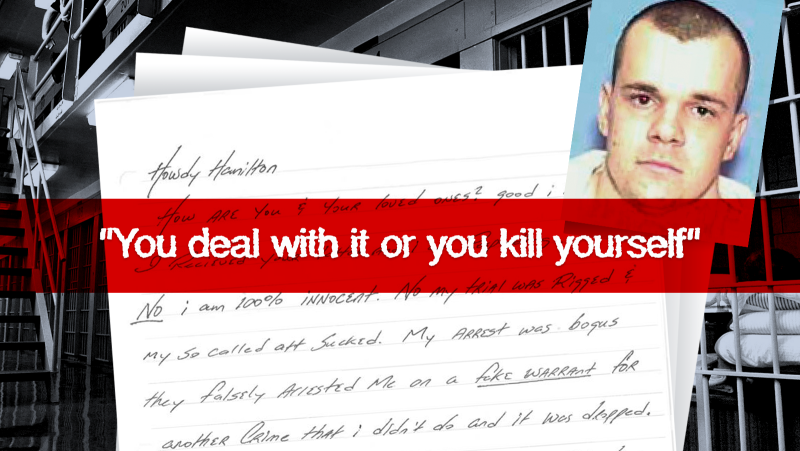 Today we hear from one of the few Americans scheduled for execution despite never personally killing anyone. 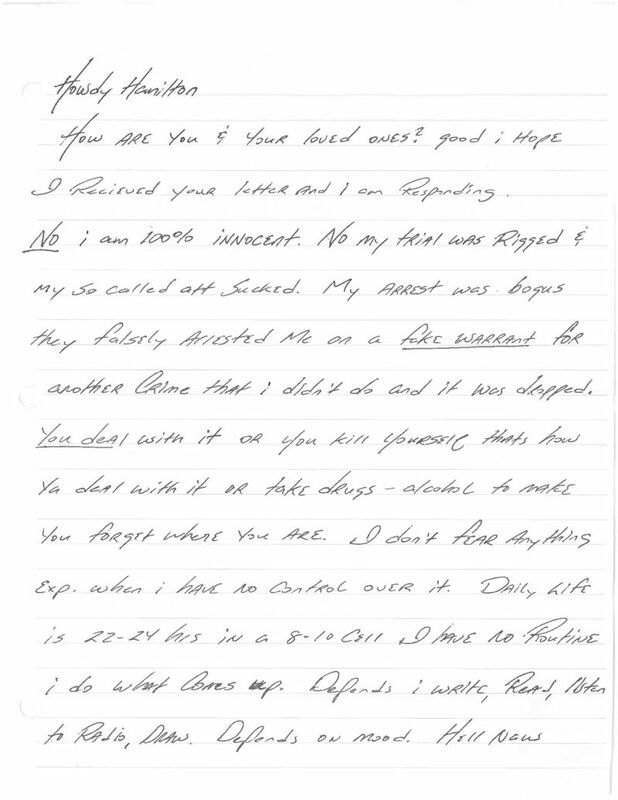 Jeff Wood is a 43-year-old man who has been on death row in Texas since 1998. He is currently scheduled to be executed on August 24. Wood was sentenced to death for his role in the robbery and murder of a gas station attendant in 1996. Wood served as the getaway driver and did not participate in the actual murder, but was sentenced to death under the Texas “law of parties.” Notably, he is one of only a small handful of Americans in modern history who may be executed despite not killing anyone. 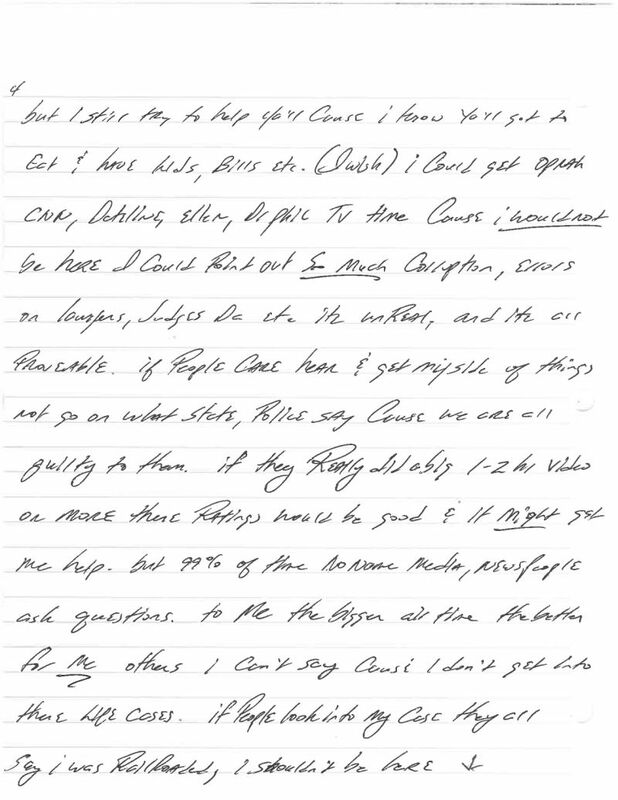 The circumstances of Wood’s case, and his reported IQ of 80, have caused many to argue that he should not be executed. 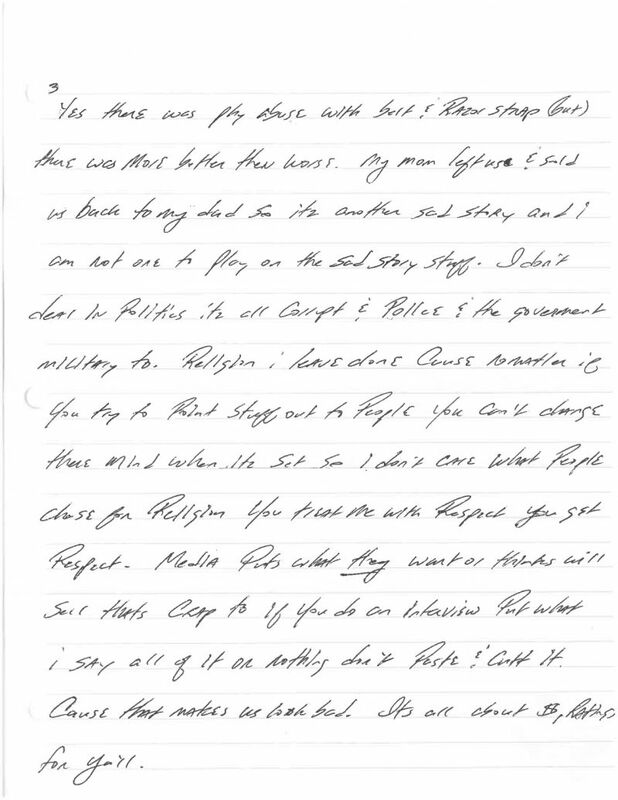 Wood’s reply to our letter, which asks a standard set of questions about his life on death row, his past, and his thoughts on the media and the criminal justice system, is transcribed below. I don’t have no fitness routine (why) I got a death sentence, I ain’t trying to impress anyone. No they change eating times all the time (but) breakfast is between 2:30 AM-4:30 AM Lunch 9:30 AM-11:15 AM Supper 2:30 PM- 4:30 PM. If you got $ for food you eat when you want. Most get along ok (but) a lot are liars & backstabbers so it depends who ya are around, some snitches. Ya deal with it or you deal with them. 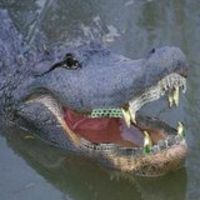 I grew up to hunt, fish, play sports I was very good & could have gone to college, pro in sports but I had a kid and tried to stay but this happened. I could outfish & hunt 95% of pros in world. I can outshoot most snipers (but) I was taught not to miss cause you go hungry. Yes there was phys abuse with belt & razor strap (but) there was more better than worse. My mom left us & sold us back to my so its another sad story and I am not one to play on the sad story stuff. I don’t deal in politics its all corrupt & police & the government military to religion: leave done cause no matter if you try to point stuff out to people you can’t change there mind when it’s set so I don’t care what people choose for religion. You treat me with respect you get respect. Media puts what they want or think will sell that’s crap too. If you do an interview put what I say all of it or nothing don’t paste & cut it. Cause that makes us look bad. It’s all about $, ratings for yall. Even the victim’s family don’t want me here. (but) no one does anything that’s what I don’t get all these people say stuff but don’t help so (I guess) I really don’t mean that much to them. I got X law professors, students, cops, DA, lawyers all saying I have done wrong (why not) help then? I don’t get it. If I had a real law firm I would get out. Period. Ok that’s it for your letter. 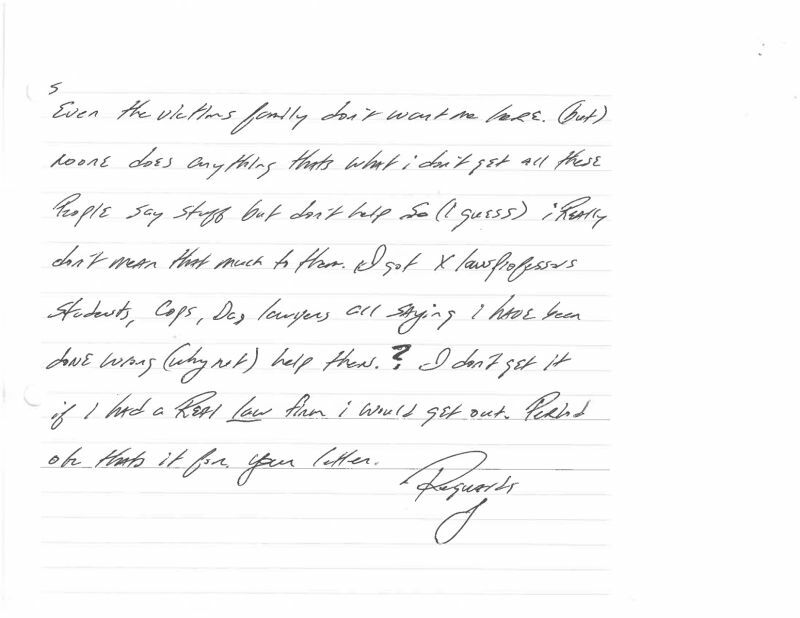 Our entire “Letters from Death Row” series can be found here.